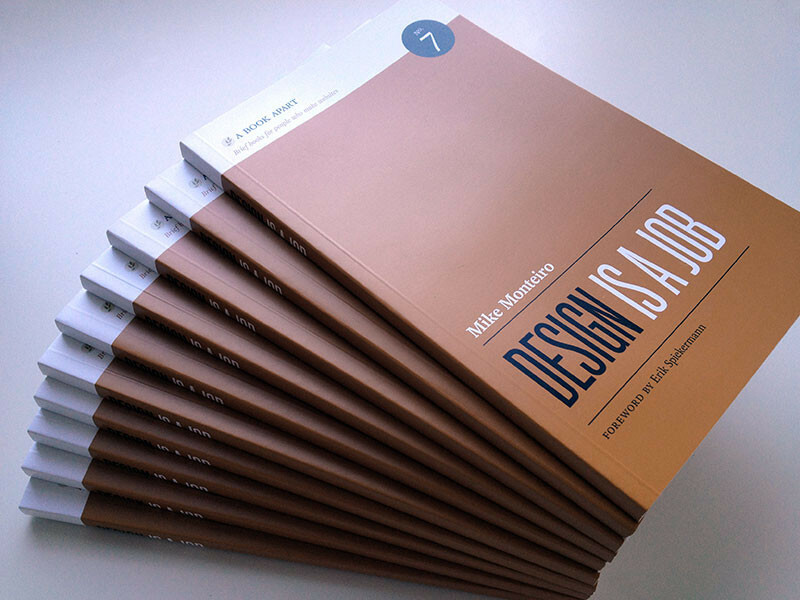 Co-founder of Mule Design, Mike Monteiro, wants to help you do your job better. From contracts to selling design, from working with clients to working with each other, this brief book is packed with knowledge you can’t afford not to know. This is a must-read for business owners. Not just design businesses either. We highly recommend it!